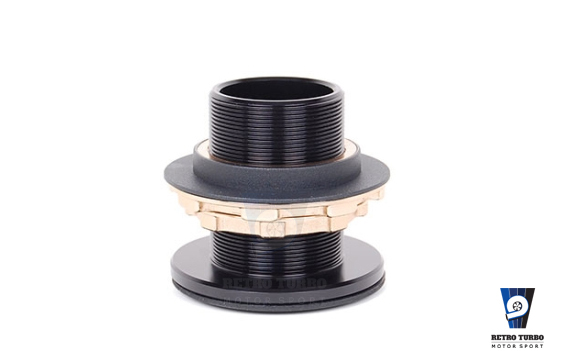 RetroTurbo.com is authorized reseller of BC-Racing products. 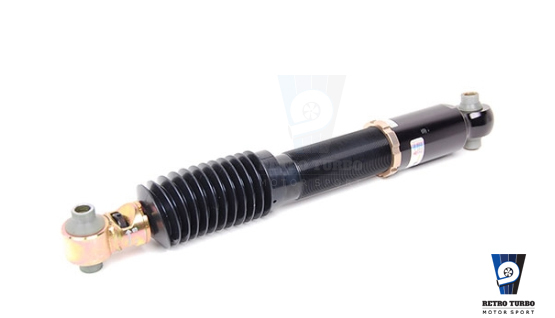 Contact us for price of coilover system for your car! 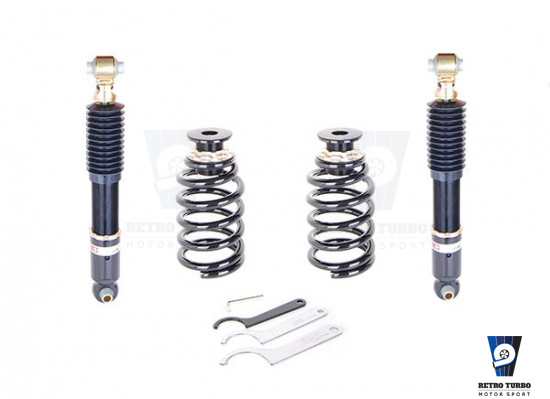 Volvo 240 and 260 Series BR Street and Circuit Coilover KIT. 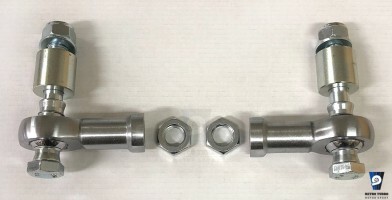 Set for rear axle only. RetroTurbo.com is please to offer BC Racing coilovers which have an outstanding quality and superb value for money. 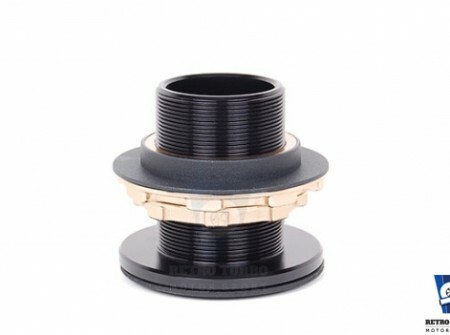 The BC coilovers include features that are usually found on much higher priced coilovers such as bump and rebound adjustment, pillow ball top mounts, camber adjustment and corrosion protection. 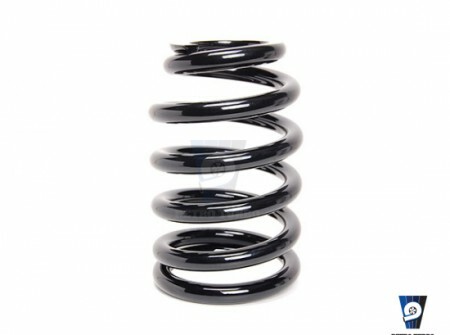 Unlike many other coilovers, the right height is adjusted by the bottom mount, not by adjusting the spring seat. 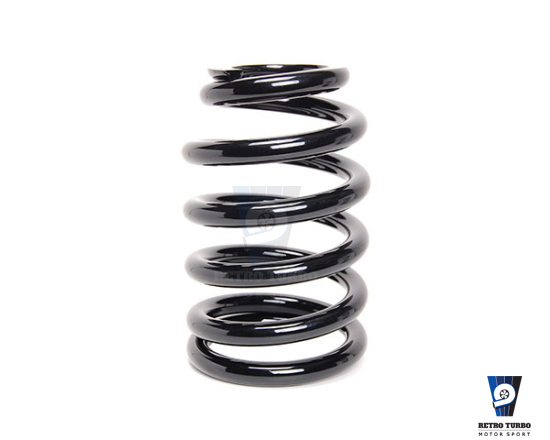 This ensures consistent damper and spring travel regardless of how much you lower your car. Height adjustment rear: 30-80 mm. Dust boot to protect damper seals. Rear axle sorted using OEM solution with shocks and springs separated so your car can be accepted by the SBP. – Non standard item, please inquire about delivery times before purchase through contact form. 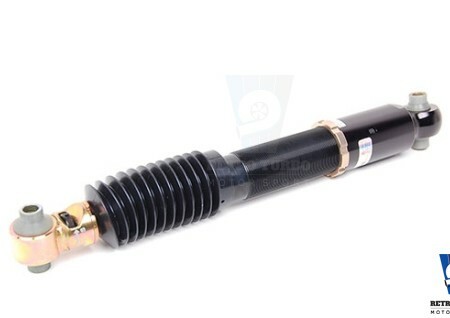 SKU: rear240260BCcoilover. 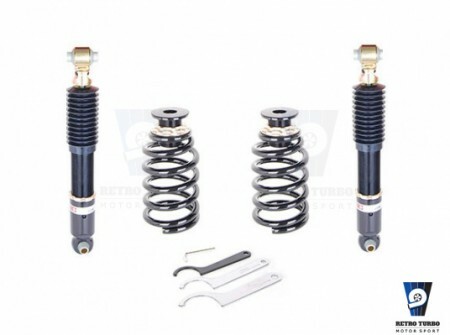 Category: Coilovers, Volvo 240 Series Parts.